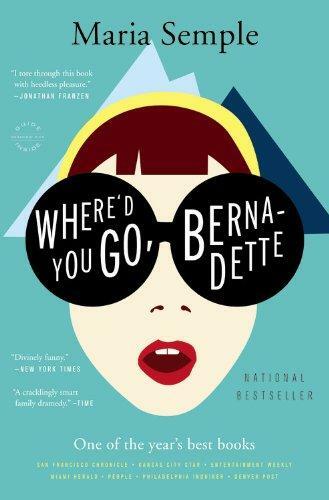 Which is exactly what Bee does, weaving together an elaborate web of emails, invoices, and school memos that reveals a secret past Bernadette has been hiding for decades. Maria Semple‘s first novel, This One is Mine, was set in Los Angeles, where she also wrote for television shows including Arrested Development, Mad About You, and Ellen. She escaped from Los Angeles and lives with her family in Seattle, where her second novel takes place.